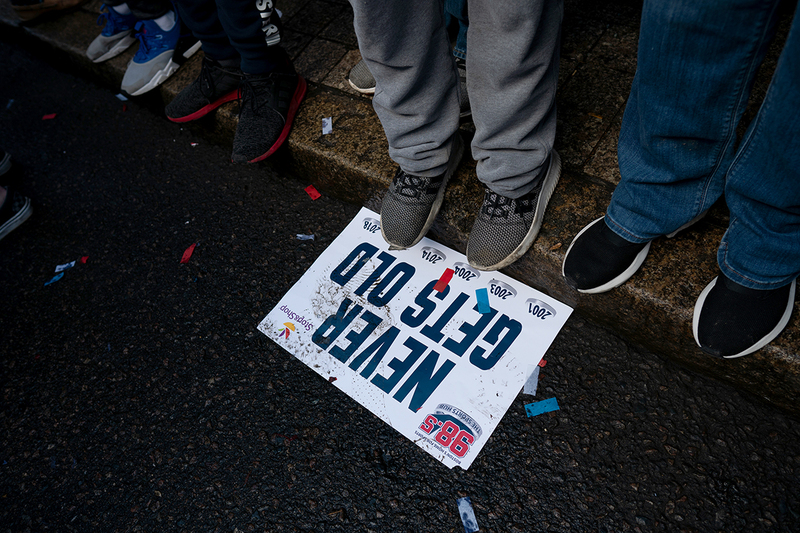 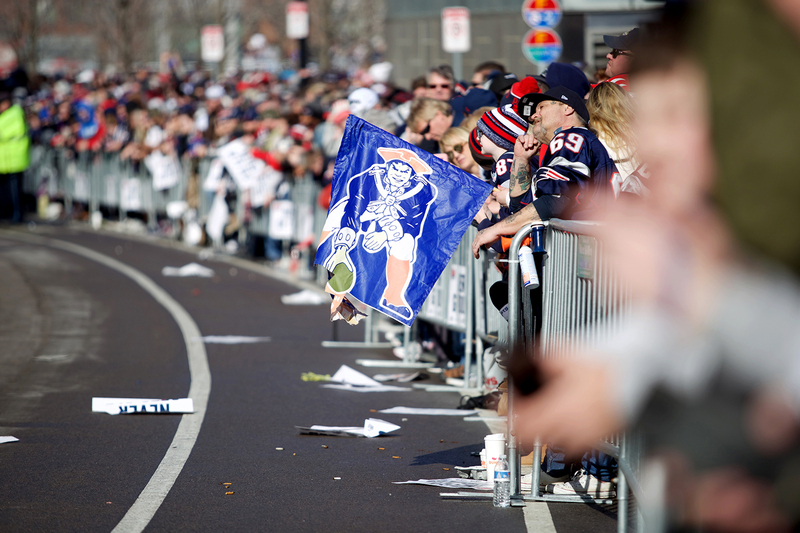 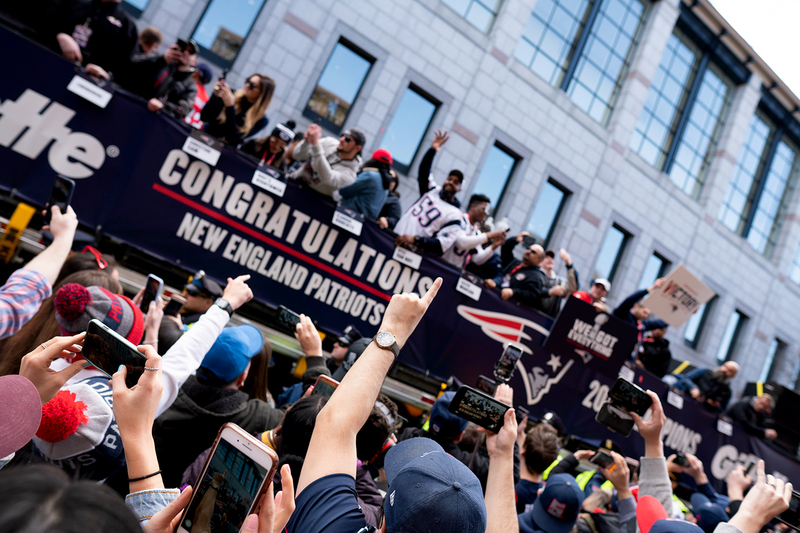 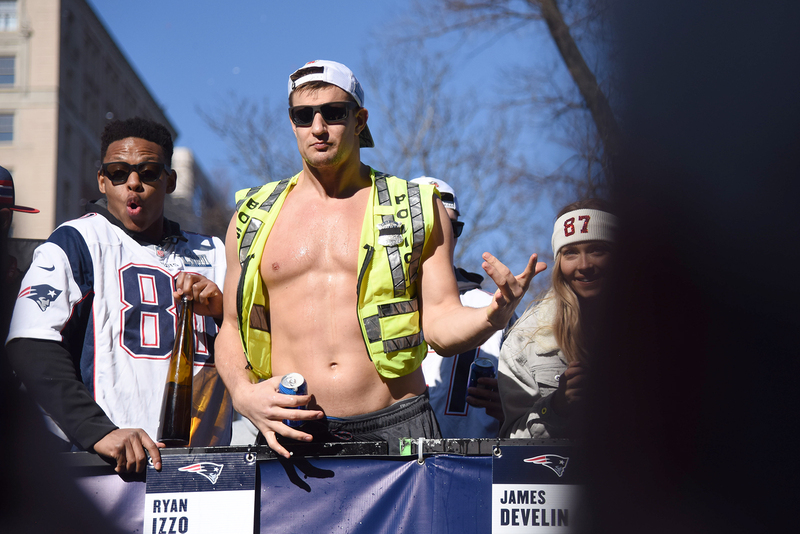 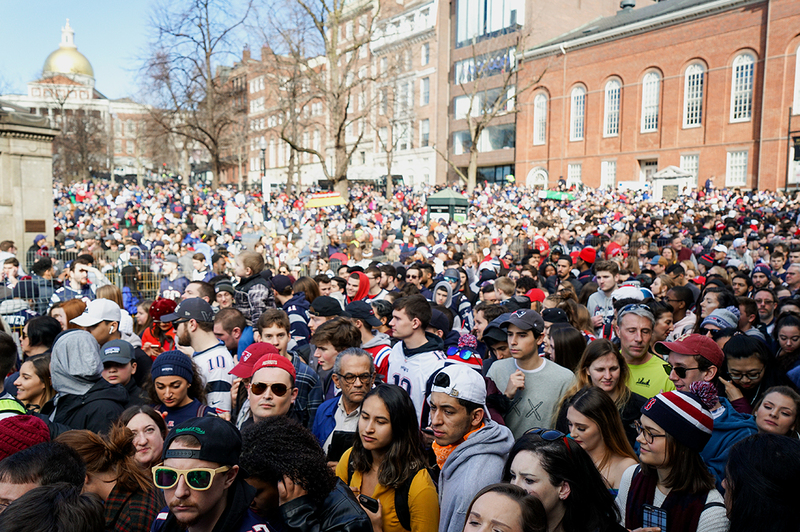 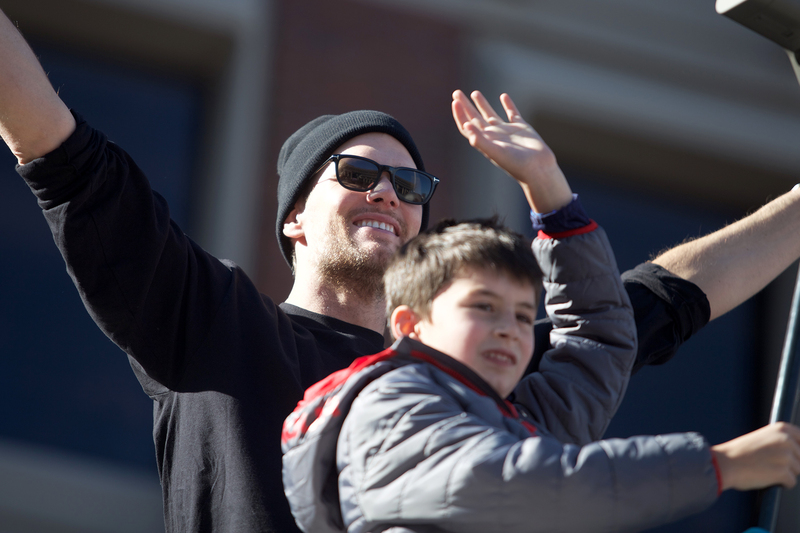 GREAT photo gallery on Patriots Parade! 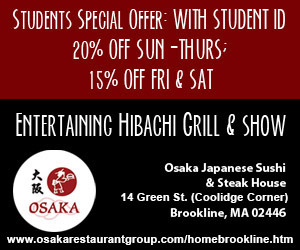 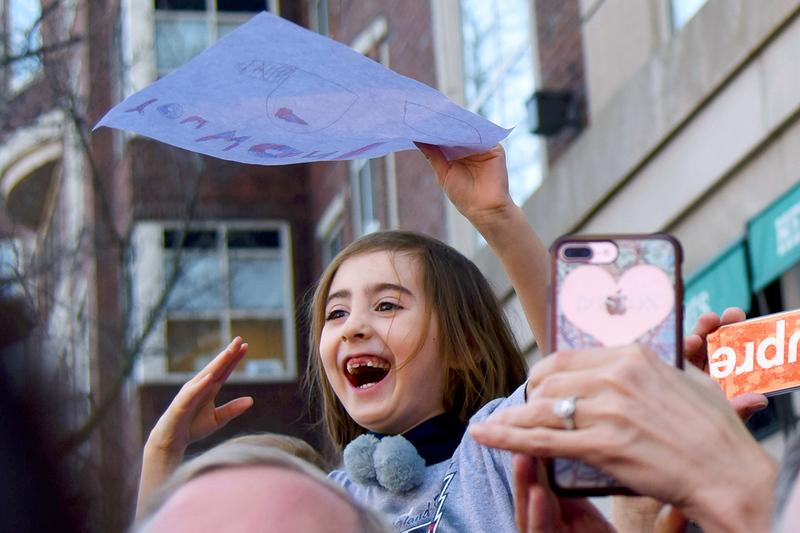 Good job Gabriela Hutchings for publishing these pictures for us to enjoy! 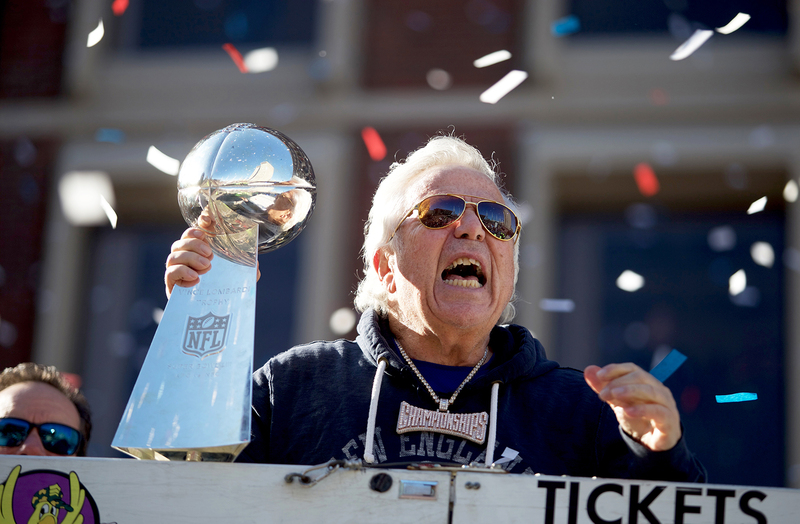 Great article and photos… what a team!! 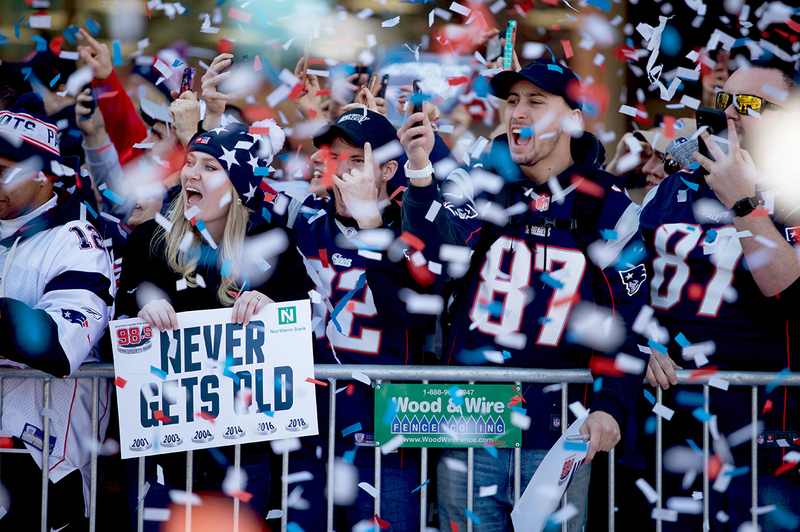 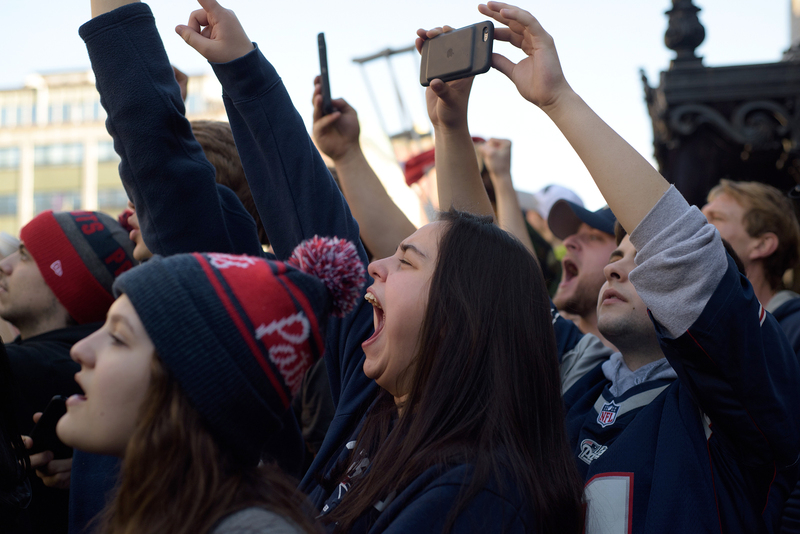 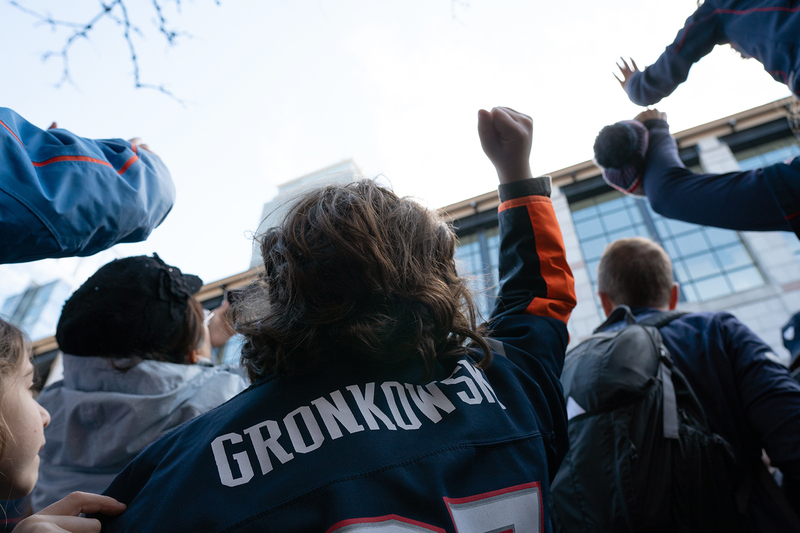 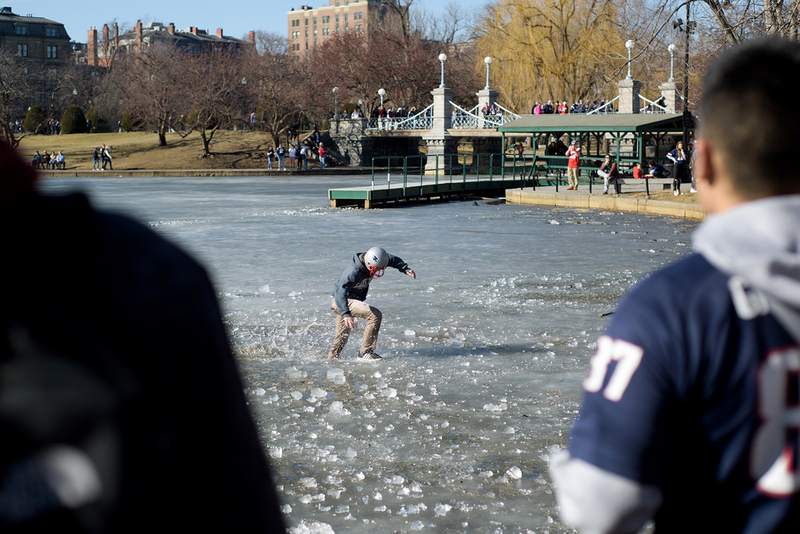 One truly feels the excitement & joy of the Boston fans in this Gallery of great photos. 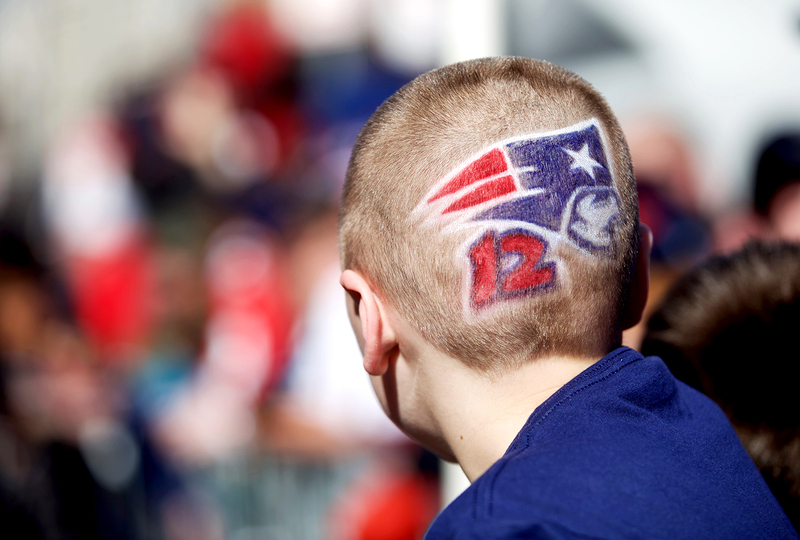 Great job Ms. Hutchings!